The best way to get to know a community is by scheduling a tour. See the facilities, meet the staff and residents, and get a feel first hand what it's like to live at Harmony Home Care Home Care. 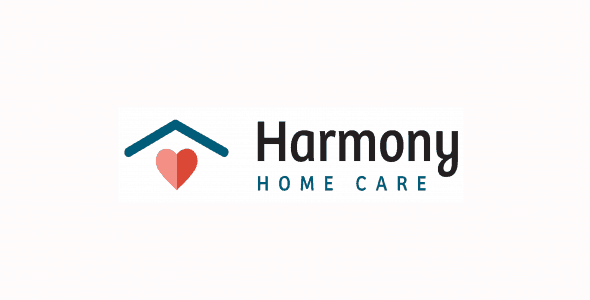 Love At Home recently merged with Harmony Home Care to better serve our clients. We are the ONLY NURSE SUPERVISED nonmedical home care agency in the Sacramento region. At NO Extra charge, our senior experienced licensed nurses do initial intake review and visit about once a month (as desired) to track conditions and meet client at the hospital with that history as needed. Caregivers have 24/7 access to call the clients assigned nurse with concerns. We work with a senior technology specialist to provide a system that will help cut over all costs, safe options for having care when needed and watchfulness when it's not. We do everything other in home care agencies do very well but you get the added benefit of this extra care. We have LDS caregivers available upon request. We go the extra mile to assure that the caregiver you get fits very well with your family and needs. Call Suzanne, we can meet with you within the hour and have a caregiver helping you within 2 hours, if needed.